-YOGA will be by 24-hr RSVP only! 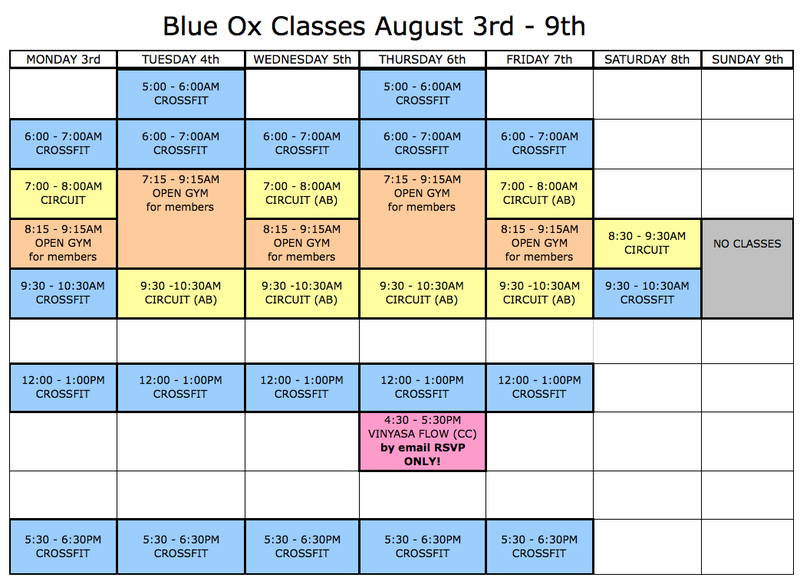 Email Bre@BlueOxBox.com if you’d like to save a spot! This is Cameron’s last class of the summer!